In an unusual judgment, the Meghalaya High Court has urged the Prime Minister to enact laws to allow non-Muslims living in Pakistan, Bangladesh and Afghanistan to come to India and be given Indian citizenship. The order, which observes that India should have long been declared a Hindu nation, also said that nobody should try to make India another Islamic country. 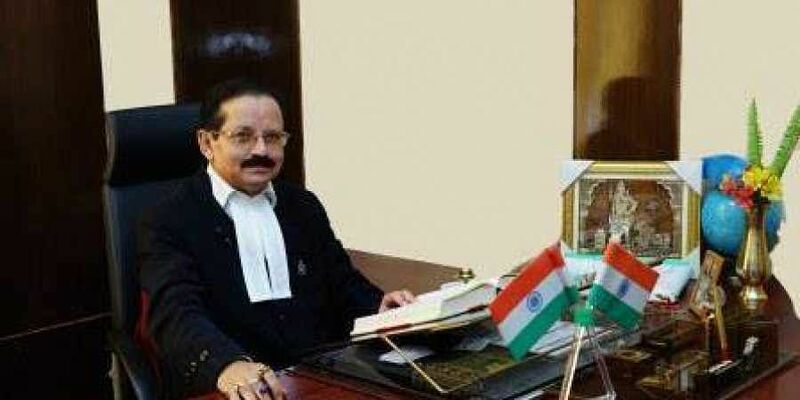 The 37-page order passed on Monday said, “I make it clear that nobody should try to make India another Islamic country, otherwise it will be a doomsday for India and the world.”The single bench headed by Justice S R Sen made these observations while disposing of a petition by Amon Rana, who was denied domicile certificate by the Meghalaya government. The court directed the copy of the judgment be sent to the PM, Home Minister and Law Minister for their perusal and to bring a law to safeguard the interest of the Hindus, Sikhs, Jains, Buddhist, Christians, Parsis, Khasis, Jaintias and Garos as well as persons of Indian origin who are residing abroad taking their historical background. “Even today, in Pakistan, Bangladesh and Afghanistan, the Hindus, Sikhs, Jains, Buddhists, Christians, Parsis, Khasis, Jaintias and Garos are tortured and they have no place to go... those Hindus who entered India during partition are still considered as foreigners, which is highly illogical, illegal and against the principle of natural justice,” the court said. Secularism is a farse here. Hindurastra is the answer. I don’t see anything wrong with it. As long as nobody is forced to practice Hindu religion. Even though I’m not a Hindu.